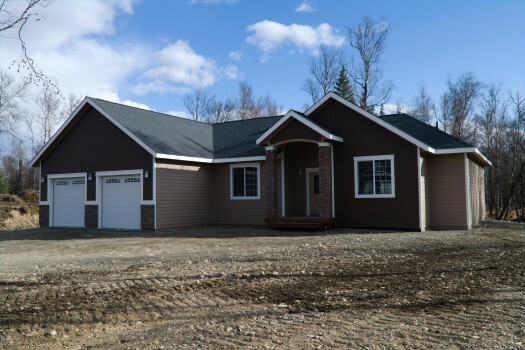 Beautiful 4 bedroom home built by Metcalf Homes. Spacious open floor plan, 9 foot ceilings, stone fireplace and covered deck. Private master bedroom with huge master closet and gorgeous master bathroom. Soaking tub, tiled shower and double vanity sinks. Great home with beautiful front entrance and huge garage.